At Longview Radiologists, we combine renowned medical experience and cutting-edge technology with the friendliness and compassion of a home-town environment in two locations. 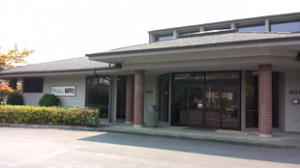 Longview Radiology is located in Longview/Kelso and in Centralia, Washington. Contact us today and learn how we can save you time and money without a sacrifice in quality of care. Please do not submit private information over this form. Everyone here is the best. I would never go anywhere else. Thank you for being so kind. 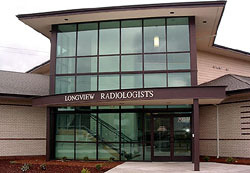 Longview Radiologists, PS is looking to expand our practice. If you are a board certified radiologist and you are interested in a position please send your CV and cover letter to cdahl@longviewradiology.com or call Cathy Dahl at 360-425-5131. Longview Radiology offers competitive salaries and excellent benefits including full medical, generous vacation, and 401K. Our team oriented work environment is professional, friendly, and caring with excellence in patient care as our priority.